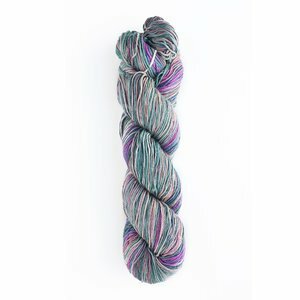 Urth is well known for its self striping yarns and now is offering one in 100% mercerized cotton! This DK weight yarn is hand dyed in 9 different colorways and is a welcome addition to their line of yarns. Machine Wash cold; Lay flat to dry.